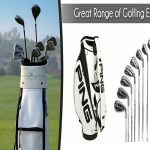 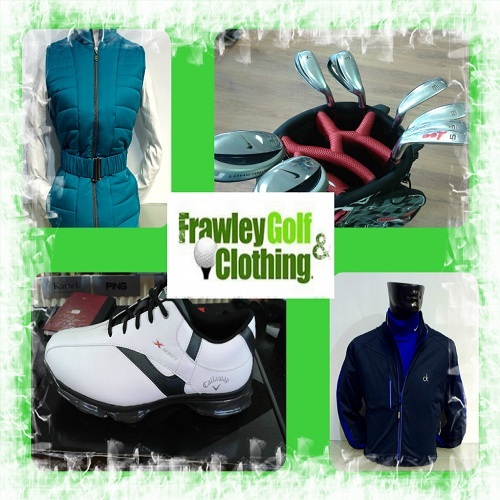 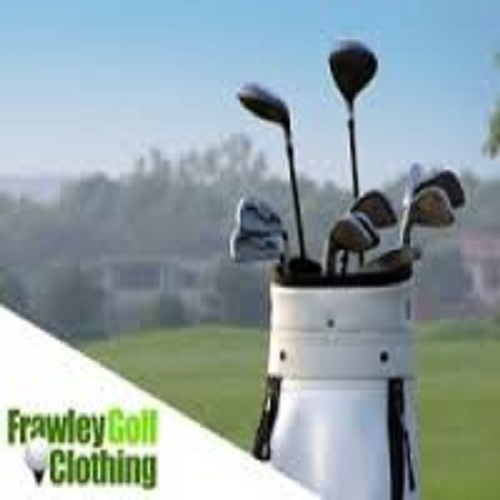 Golf equipment – new & nearly new. 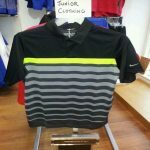 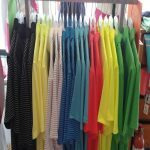 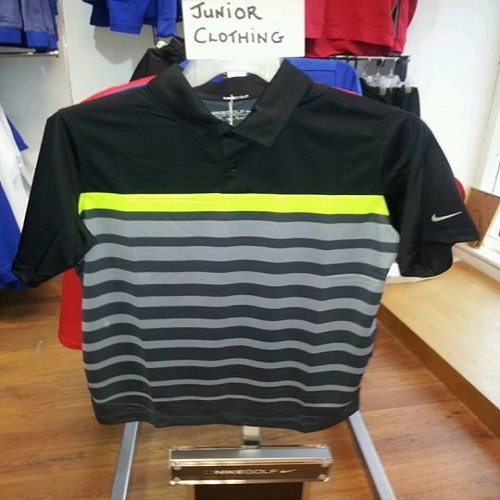 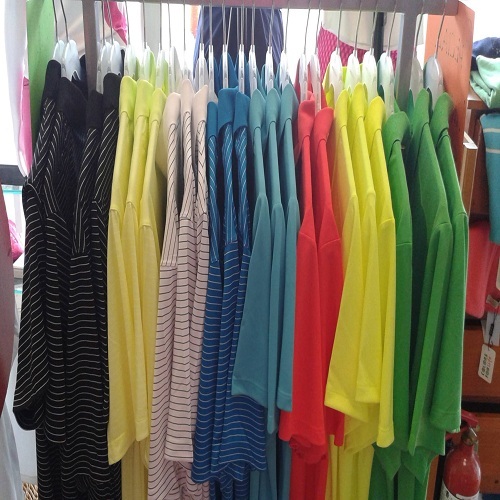 Ladies, gents & junior clothing. 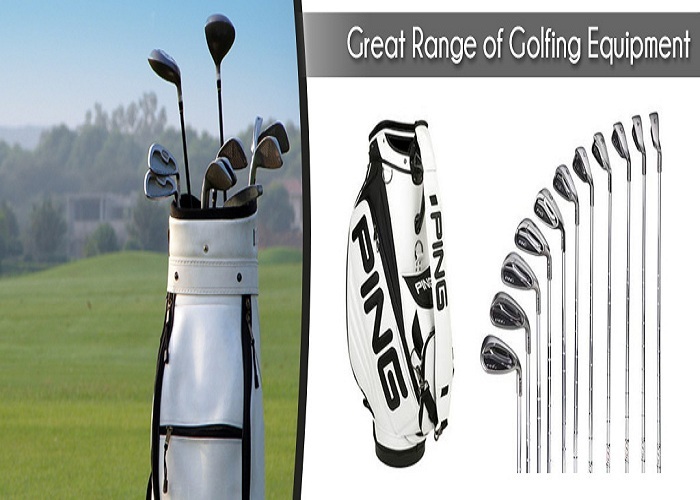 Accessories, golf lessons. 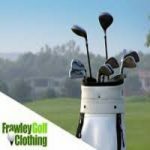 Club repairs.